We are a New York based group dedicated to protecting communities and the climate from fracked gas infrastructure and dependency. 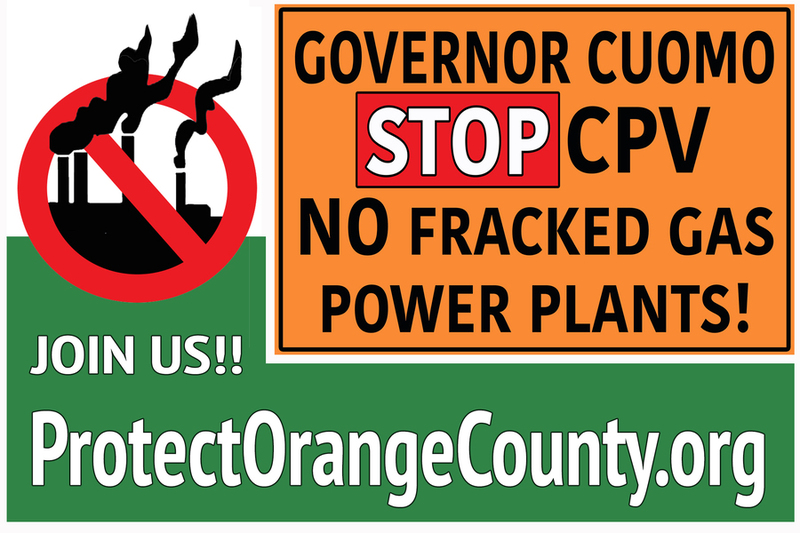 Our primary focus is on shutting down a major fracked-gas power plant project, the CPV Valley Energy Center, and its related facilities. We also work towards legislative and regulatory public policy initiatives to establish better environmental protections.